Disciplined Trading Strategies, LLC is engaged in the business of dissemination of proprietary information. Therefore, once a client has been offered any information, it is the policy of Disciplined Trading Strategies, LLC to not give any refunds. Any monthly recurring subscription may be canceled five days before renewal date to avoid the next month’s charges. Any yearly recurring subscription may be canceled five days before renewal date to avoid the next year’s charges. Any seminar charges are not refundable once the course outline has been emailed to the client, regardless of whether it was opened by the client. 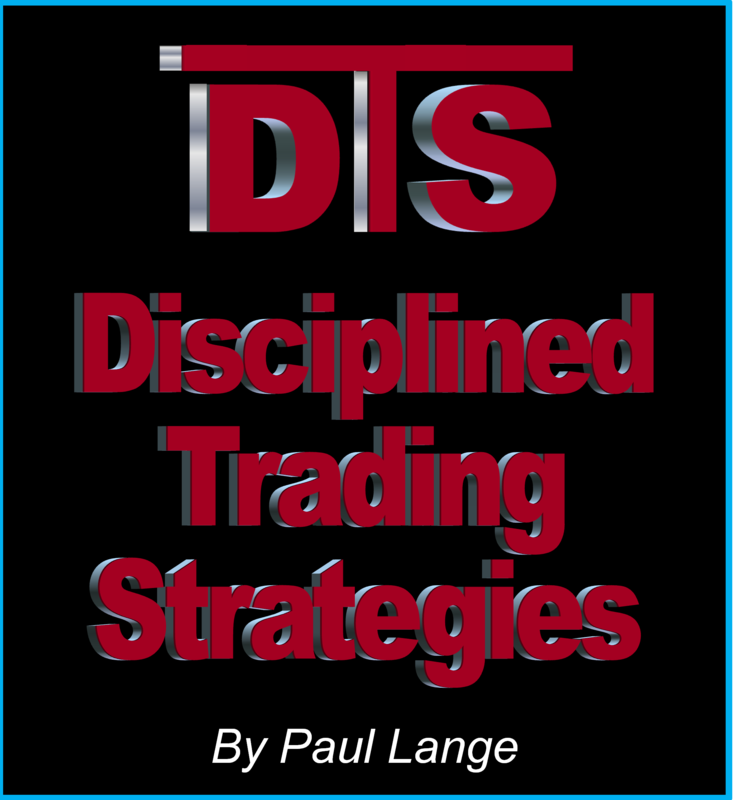 Disciplined Trading Strategies, LLC reserves the right, in its sole discretion, to change the Terms under which https://disciplinedtradingstrategies.com is offered. The most current version of the Terms will supersede all previous versions. Disciplined Trading Strategies, LLC encourages you to periodically review the Terms to stay informed of our updates.